Whether you're a weekend warrior or a professional contractor, installing a fence requires the right tools for the job. 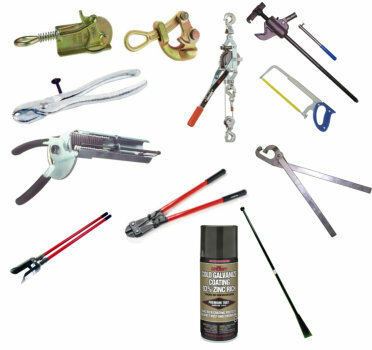 That's why over the past few weeks we've been adding a large variety of professional quality fencing tools; everything from fencer's pliers to string. Take a look at just a small sample of the items below. When you click on the link, it will take you directly to the section of the site where the tools are. Measuring Tools - Tapes, Rollers, Levels, & More. What is a ... Fence Slat?